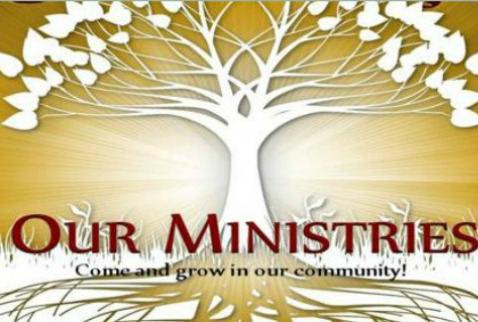 Our ministries seek to address the spiritual needs of all people affiliated with Groome UMC. In addition, we are committed to proclaiming the love of Jesus Christ to those in the community and serving their pressing needs, both physical and spiritual. These ministries are established and operated within the parameters of our vision, which is to enhance people’s belief in Jesus Christ, so they live a life of holiness and service to others. An easily understandable pathway for new believers is essential for developing them into disciples of Jesus. It involves leading them into faith in Jesus Christ; helping them join a small group within the church, where they can grow deeper spiritually and experience caring fellowship with other Christians; and encouraging them to find a place of mission and service, through which they can live out their faith by utilizing their gifts and talents to help others. This is a simple progression of development that is easily taught and is understandable by all. The small group can center upon a common interest of its participants that relates to the vision and mission of our church. In addition, we require that a spiritual aspect be included at each meeting like a devotional reading and prayer time.